Our instant photo and print products bring the imagination of your customers to a reality, delivering the quality, care and unique creativity of Adventa to their homes, businesses and even on their travels. 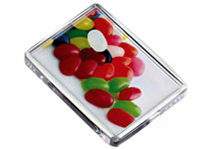 They are available as wholesale and are expertly designed to be quick and easy to assemble. Apply the memories and moments of your customers, whether it is their holidays as a Keyring, a durable Fridge Magnet for their wedding photo or perhaps one of our unique Premium Solo Mount Magnet for the family portrait. 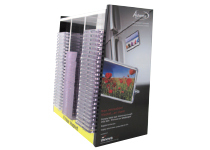 All Adventa products are designed and made in the UK, from industry leading professionals. Our products are innovated to be easy to make, have great durability and deliver the highest quality to your customers. At Adventa we pride ourselves on efficiency that does not compromise quality. This means that we deliver wholesale instant products to you, so that you can deliver high quality products quickly and effectively to your customers. Just Add Print to Our Blank Keyrings & Blank Magnets. 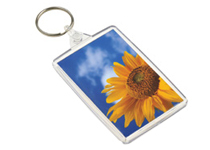 Our blank Magnet & photo Keyring products range from home and living to the leisure and tourism industries, providing you with the perfect blank products to complete with print, text and photographs. If it's not just display items you are looking for we have a great range of Craft & Education items, Home & Living items, wholesale photo frames, and also provide those fun seasonal photo & canvas print products that are most popular with your customers.